From Fairbourne Road of Rockfort, East Kingston comes the Uprising Roots, an actual self-contained reggae band, a rarity on the Jamaican music scene. Born in January 2006, the band is made up of five very talented musicians including Rashawn ‘Kush’ McAnuff on drums and lead vocals (Kush is the son of reggae veteran Winston McAnuff), Lloyd ‘Akinsanya’ Palmer on keyboards (Akinsanya also adds diversity to the group by means of his dub poetry), Ruel ‘Pot a Rice’ Ashburn on bass (Pot a Rice is also the Uprising studio engineer), Joseph ‘Junior’ Sutherland on percussion, and 809 band veteran Winston ‘Bopee’ Bowen on guitar. 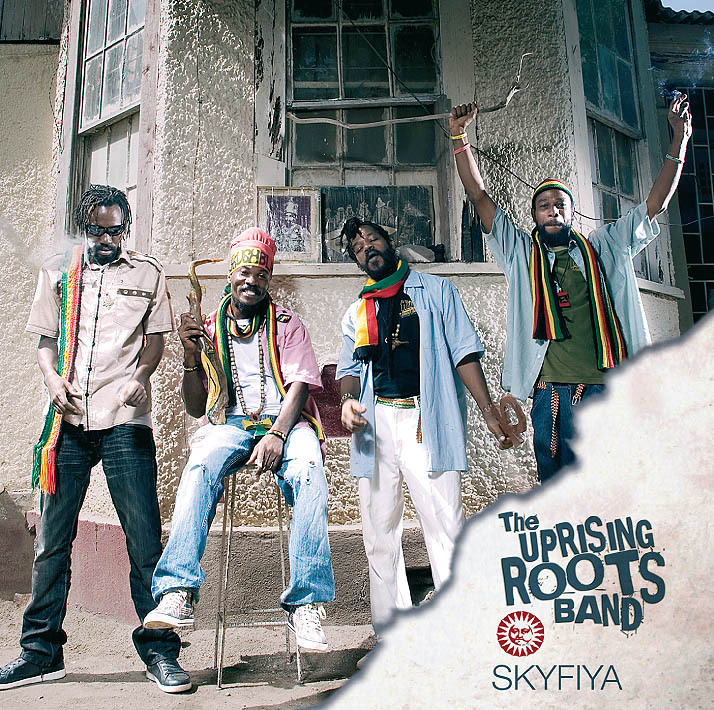 Uprising Roots’ latest effort is the self-produced ‘Skyfiya’. From the outset of the record it is obvious that the band is airtight and prides itself on producing high quality, organic reggae music. Blessings rides a rhythmic drum and bass line that simply won’t quit. Lyrically it is simple but rest assured you’ll be singing the chorus by the end of the tune. Skyfiya is another stand out track. You may be expecting more when the ride begins simply because “Rise up this morning. Hail the Uprising. Great Fiyah, Skyfiya” is the extent of the lyrics, save for a 15 word speech uttered towards the end of the song. But, it’s one of those tunes that you feel. The bass is again prominent accompanied by some very well placed horn arrangements and a wicked sax solo. The intro and outro smacks of the Peter Tosh classic Bukk-In-Hamm-Palace. Know Yourself showcases Akinsanya’s dub poetry over a pulsating, guaranteed to make you move riddim track. There is plenty here for the heavy roots lover as well, including the positive Brightest Light, reminding everyone that “the brightest light shines from within”. Who Caan Hear follows a similar heavy roots path. The booming riddim transitions nicely at the bridge and is again accompanied by some truly magnificent horn work. Positive and Shining So Bright are both designed to upbuild the listener. 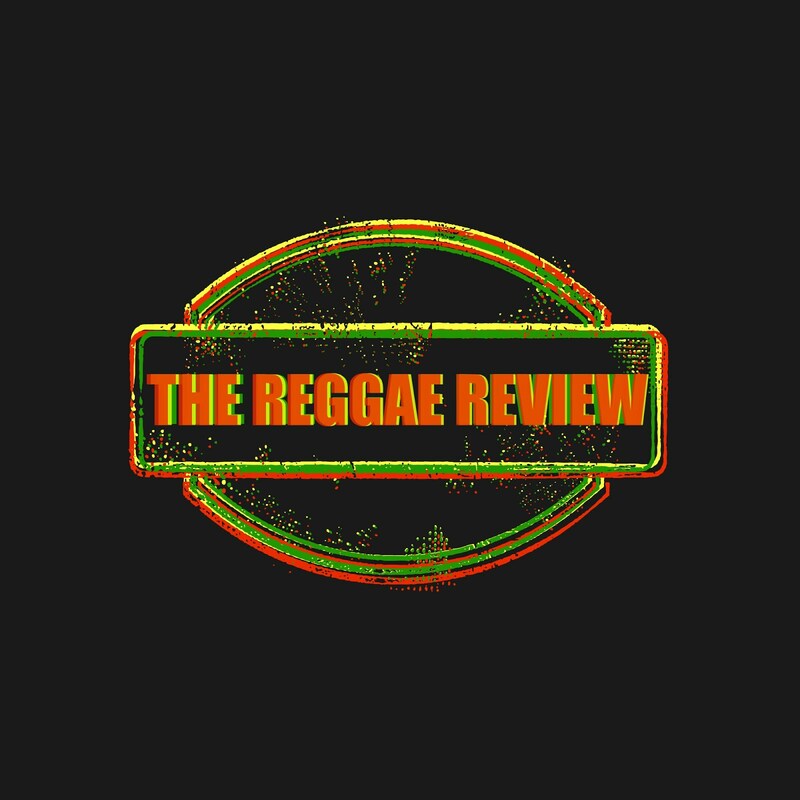 The latter showcases another fabulous bridge that is far too uncommon in reggae music today! Dedicated to the empress, Most Royal is set to another booming riddim track that is full of instrumentation but is in no way overproduced. The nyabinghi chant-like Brighter Days closes the set with authority. Yet again, Akinsanya’s dub poetry adds a nice dimension to the tune. With ‘Skyfiya’ the Uprising Roots have created an album overflowing with quality roots reggae tunes. This is definitely a group of extremely talented musicians who work very well together. It’s a really good listen. Any fan of roots reggae will appreciate this record. Recommended!